Hugh is proud to offer his clients a wealth of real estate knowledge & experience gained over 21+ years. On behalf of my sister and myself, I would like to thank you very much for all your tireless effort and many hours you spent when helping us sell our unit in Chatswood recently. Thank you once again for all your help and for a very successful sale. 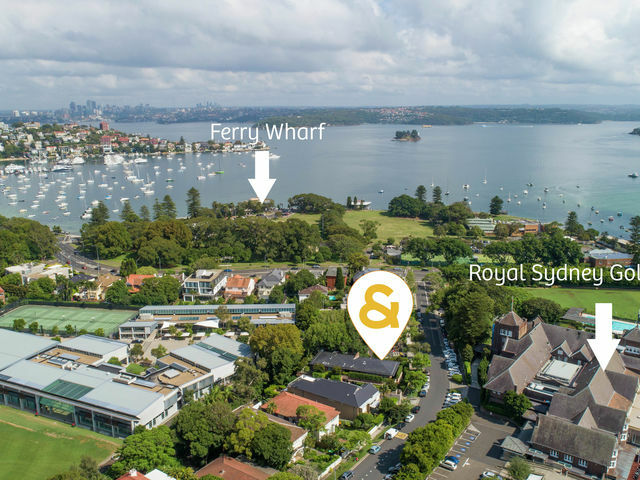 Things are just beginning to settle and I thought that we should drop you a line to say thanks very much for all of your expertise and enthusiasm associated with the sale of our property at Willoughby. I do of course believe the record price you secured for us could not have been achieved without the sheer consistency of your selling efforts and for this I am truly grateful. All in all we have been left with a very positive impression of Raine & Horne and in particular we have appreciated your responsible and professional management of the entire marketing and sale process. 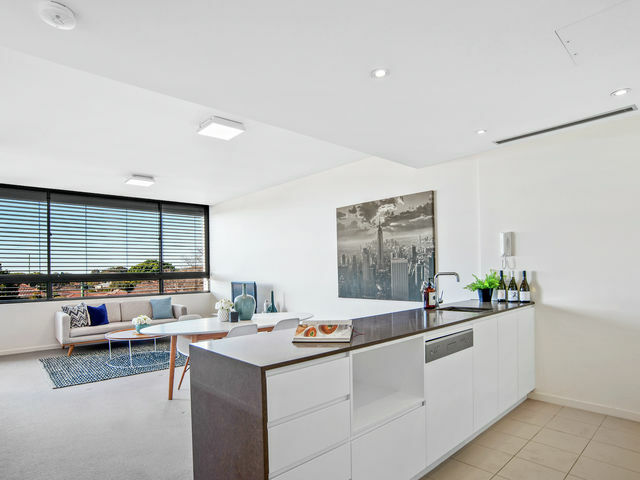 We of course will have no hesitation in recommending you very highly to any of our extended family, friends and wider community, for your obvious qualities and expertise in any real estate matters. Throughout the sale process Hugh remained friendly and professional and kept us fully informed. The next time I need to sell a property, I will not waste time with weird and wonderful selling philosophies, I will simply give your company a call. We are writing to thank you for handling the marketing and selling of our house. It was such an easy process from beginning to end. You and your team are very professional and provided great communication throughout the campaign. We are very pleased with the result. Please pass our thanks onto your team. Please feel free to include us as a reference for any future clients. We were planning to sell our unit ourselves but we are so glad we put the sale in Hugh's hands. We had disappointing appraisals from other agents. At the end of the day Hugh sold the unit at a price we had only dreamed of and all with no fuss. We would gladly give any future sales we may have to Hugh. 5 years ago we bought our apartment from Hugh Macfarlan in what was a very smooth and enjoyable purchase. It was our first home and we were excited to buy. 2 years later we came back to Hugh and had Raine and Horne rent out this property. We had the one tenant the entire time and never had an issue with plenty of open communication, inspections and updates from Raine and Horne. The time came to sell the property so of course we entrusted Hugh with our sale. Hugh was honest from the beginning with his expectations and his valuation was spot on. Hugh provided great advice on how to prepare the property for sale and because of the lack of 'fluff and 'real estate talk' used, we often took Hugh's professional opinion and came out on top. Raine and Horne were fantastic at reporting back to us after each inspection and we really felt they were working their hardest for our benefit. 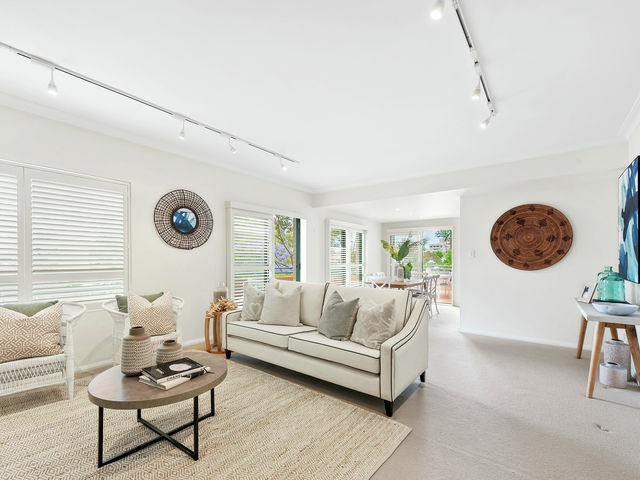 Hugh Macfarlan and the team at Raine and Horne are a professional outfit and we look forward to entrusting Raine and Horne again with the purchase of our next home. 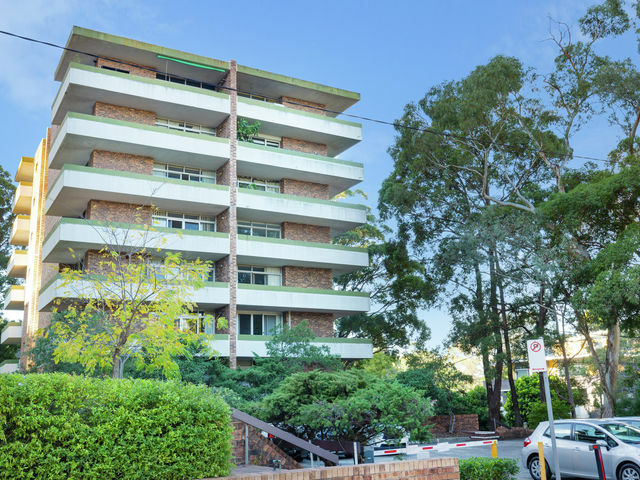 Our recent action to sell the property has demonstrated to us the wisdom of our decision to ask Raine & Horne Chatswood/Willoughby to undertake this process. From start to finish, the recommendations and guidance provided by you and your sales staff have proved to be accurate and appropriate. Your recommended marketing campaign has resulted in an auction outcome that exceeded our expectations. From the delighted response of the successful bidders it was obviously a perfect win-win situation. It is even more remarkable that we were able to be overseas for the bulk of the time that you were conducting the campaign!! I do believe that this relationship and particularly the auction campaign is a tribute to your personal leadership and involvement of a committed team. We were particularly impressed with your Company’s integrity and professionalism. We congratulate you all for a fine effort and greatly appreciate all the work you have undertaken on our behalf. We were very fortunate to have Hugh and his team from Raine and Horne sell our house as they were extremely professional, honest and hard working. Hugh was very thorough in helping us prepare our property for sale and providing us with an accurate picture of the local property market. We received regular updates from them during the marketing campaign with detailed information on the parties that were genuinely interested in our property. Having thoroughly scoped out agents in our local area prior to marketing our house we are totally convinced that we used the best agent in the area and we wouldn’t hesitate to recommend Hugh and his team to other vendors. Peter and I were delighted with the outcome of the sale on Saturday, and we wish to congratulate you and Rebecca on the effort you each made towards the outcome. The price achieved was way beyond our highest expectations. Your initial presentation was impressive and it gave us a comfortable feeling that a sincere and business-like approach would be given to the task. Indeed you did deliver that throughout the marketing campaign in the four weeks prior to the auction. You also kept in regular touch in the period of indecisiveness by the Executors when a sale date could not be settled for family reasons. So, again, congratulations on a well executed program which delivered great satisfaction to your customers. We chose wisely in selecting you and Rebecca to handle the sale. Please pass this email to Rebecca. Thanks for your sale closure advice which was confirmed by the bank today. We appreciated the depth of experience and your advice along the journey. At each step, from planning a strategy, preparing the property for sale to the build up an enthusiastic group of bidders at our successful auction you and your team inspired confidence. Thanks again for a superb effort. I know that you worked very hard to achieve a sale for me in what can only be considered a difficult market. I appreciated the fact that you kept me constantly informed & that nothing was a bother to you. Thank you for your personal service, your professionalism & hard work & I wish you all the very best for the future. A quick note to thank you and your staff at Raine & Horne Chatswood/Willoughby for your professional and friendly service in selling “Seaton”. 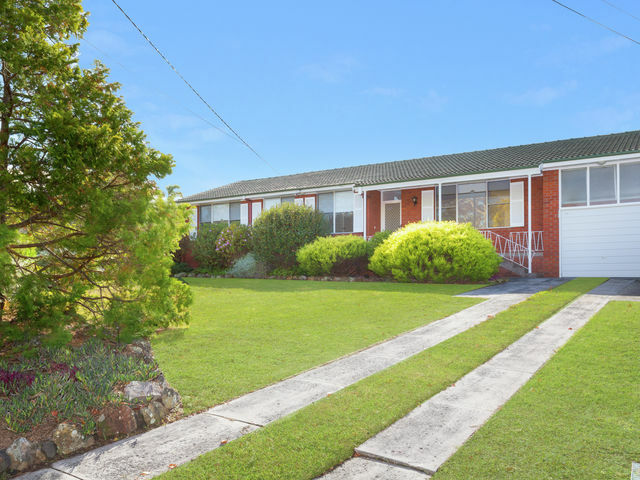 We wouldn’t hesitate to recommend yourself and Raine & Horne Chatswood/Willoughby to friends or neighbours who are wanting to put their houses on the market. We write to thank you for the tremendous effort & the result you achieved in selling our property in Chatswood. In only one week you achieved the sale on our behalf prior to the auction & negotiated not only a great price, but also favourable terms of settlement for us. Thank you Hugh for such a professional job in handling the sale of my fathers house. Your approach was so professional and the result was at the very top of our expectations. You guided us expertly through the process and you were a pleasure to work with. I would recommend your services to any prospective seller on the North Shore.